Not all Vampires are good. Not all Werewolves are bad. 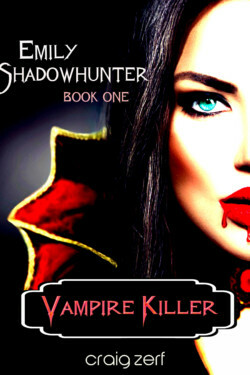 And not all Teenage Girls awake on their Eighteenth Birthday to find that they are the last in a long line of Vampire Killers. The last of a group known as The Olympus Foundation. The last of the Shadowhunters! Emily Hawk didn’t ask to become a Superhero. She was quite content to live out her life in the backwaters of Alaska with her foster parents. It was boring, but it was safe. Predictable. Nevertheless – here she was, in another country. Surrounded by Vampires and Werewolves. And the worst part of it was…she was pretty sure that she was in love with one of them! Nerd, klutz, loser, awkward smart girl. Somehow, I will save you all. Eight strangers from different walks of life, each struggling with personal crises, are approached from the shadows by an organization that inexplicably knows the most intimate details of their lives. Enticed by an offer of $50 million to come work for the clandestine outfit, those who agree begin a descent into mystery, subterfuge and impossible choices that will force them to confront the nature of what modern man has become. 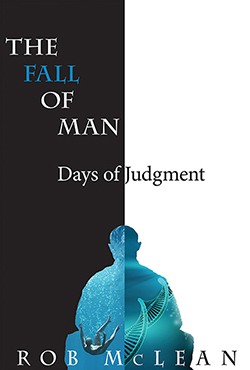 The Fall of Man: Days of Judgment is a thought-provoking, fast-paced, keep-you-guessing ride through a world of quantum physics, virology, and moral philosophy where a chosen few must confront the question – has mankind gone too far? 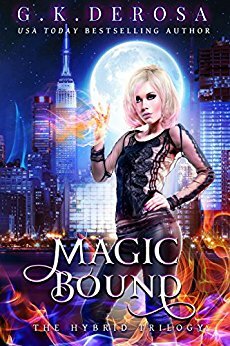 Chased and almost killed upon her arrival, she’s saved by the mythical creatures who protect the city. Plus, Fate gives her a new mate. The one she always dreamed about. But with a price. 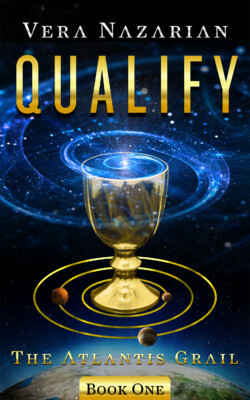 Jacob had been waiting a long time to be matched to a rejected soul so he could break his curse and become a full angel. Camille is everything he’d been looking for in a mate–she has a good heart and she’s extremely brave. 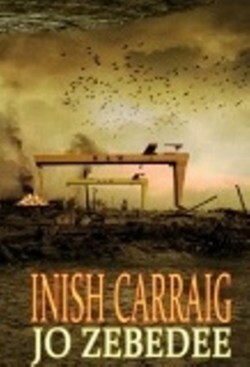 Running against time, they have thirty days to fall in love or he will turn into stone, forever. Peril strikes when Alpha Simon wants to reclaim Camille. In a mad quest for power, he wages war on the other packs.